Fall has arrived! With leaves changing and autumn aromas in the air, it’s time to bring the feel of fall into our homes. Thankfully, adapting your home’s interior to the new season doesn’t have to be expensive, and with these simple adjustments, you’ll be able to enjoy fall in the comfort of your home. Highlight the colors of fall by swapping out your everyday pillows and throws for oranges, reds, plaids or browns. 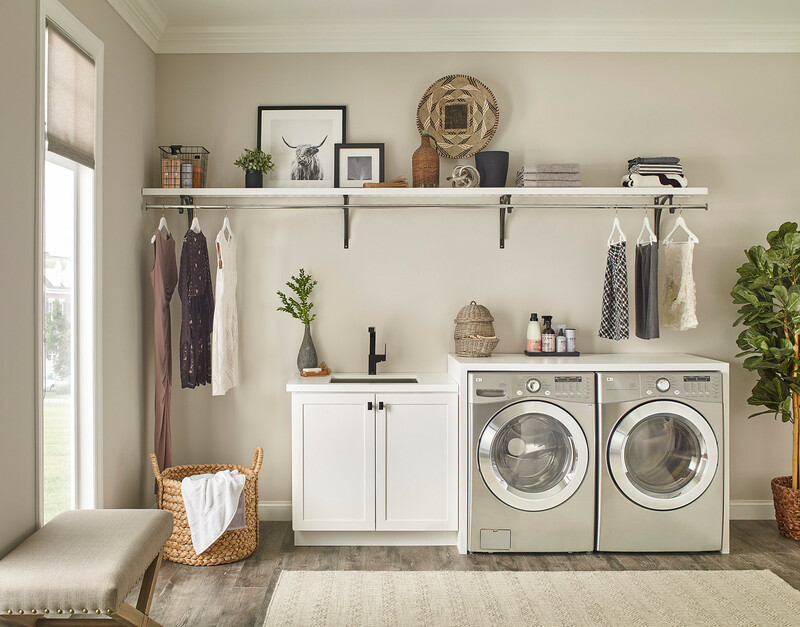 This easy change will give your room a freshly updated and seasonal look. 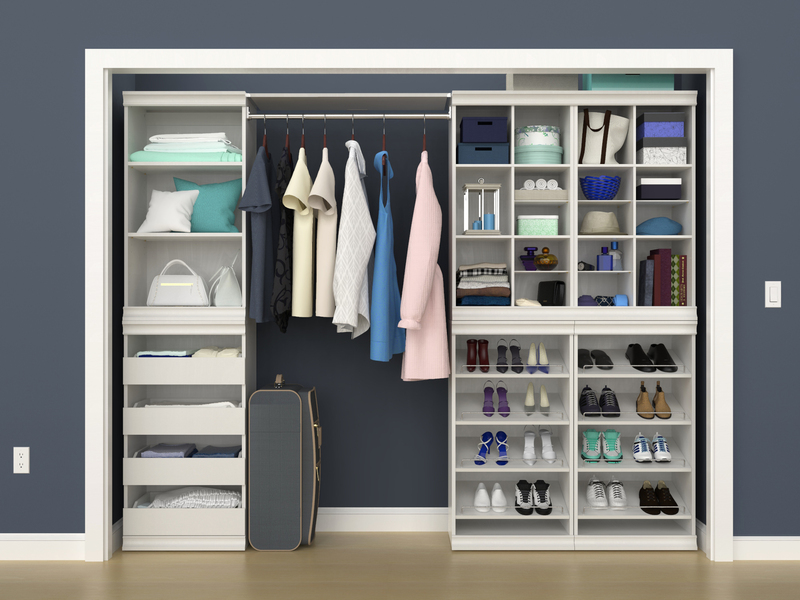 ClosetMaid Tip: Fabric drawers come in a variety of colors allowing you to update the colors in your room at any time! 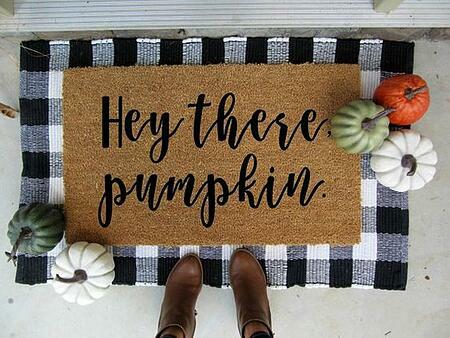 Invite guests inside and away from the chilly weather with seasonally inspired welcome mats and rugs. 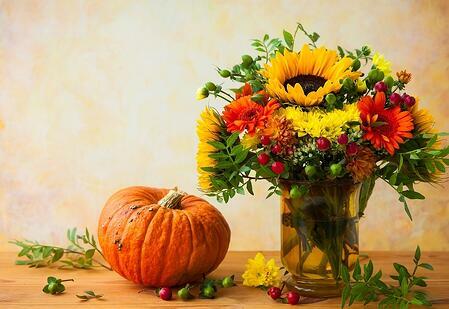 Bring autumn inside with freshly cut fall flowers like mums, chrysanthemums, sun flowers and garden crotons. You can also incorporate branches into your arrangement for an authentic fall look. Refresh your dining room table centerpiece décor with items like pumpkins, squashes, wreaths and leaves. 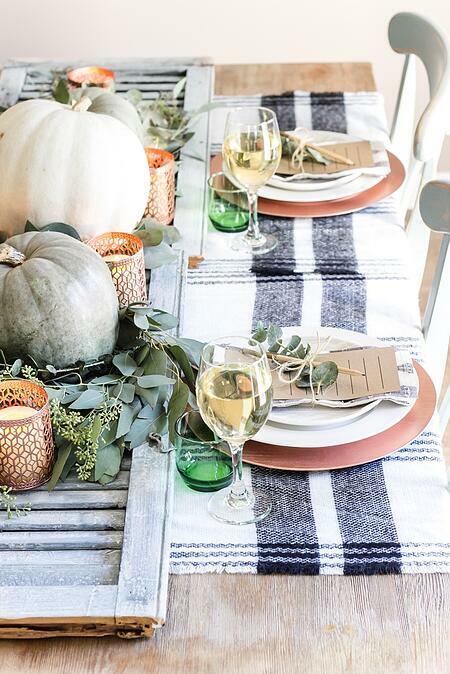 Then, color coordinate your centerpiece, napkins and placemats to create the perfect fall table scape. When the fallen leaves have been replaced by snow you’ll need a place to store all of your fall décor. 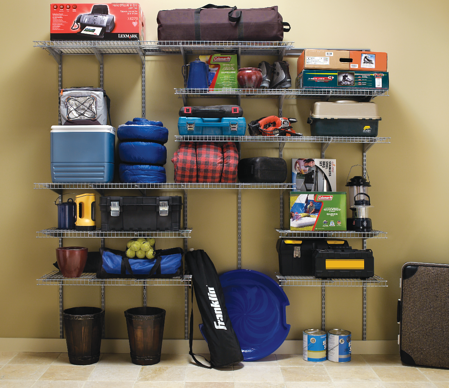 Invest in heavy duty wire shelving in the basement or garage and house every seasonal item safely for next year. With just a few simple touches of autumn throughout your home, you can create a festive, fall-inspired feeling the whole family is sure to enjoy! 0 Comments on "How to Add Fall to Your Home Without Changing Your Whole Décor"